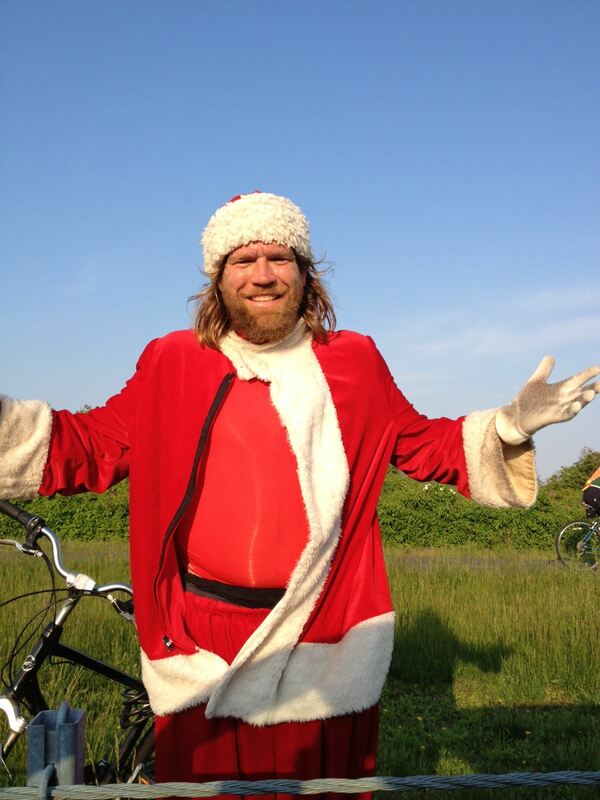 Press Release (ePRNews.com) - WANTAGH, N.Y. - Dec 21, 2018 - Scott Lannan, a Wantagh resident, who has been known to ride his bicycle in town dressed as Santa, has been working to launch a new campaign. What he calls The Santa Cause is an initiative to raise funding through the sale of current Santa merchandise including pictures, lawn decorations and other Santa gear. He believes taking a portion of these sales could fund initiatives to help the sick and those in need. Health is important to Lannan. He believes it’s also important while helping the sick to show Santa in a new way. With the rates of childhood obesity rising, Lannan believes it’s time to show this most beloved childhood icon in a way that promotes activity and good health, which is why he’s Santa on a bike. Allowing Santa to be active and in better health rather than obese encourages not just youth, but all those older father and grandfathers who play Santa to do so in a healthy way. To learn more about the campaign and how to help, contact Scott Lannan at 516-408-0219 or email thesantacause@outlook.com. The Santa Cause is an initiative launched by Scott Lannan a Wantagh, New York resident, who wants to use Santa merchandising as a way to raise funding to help those who are sick and in need.